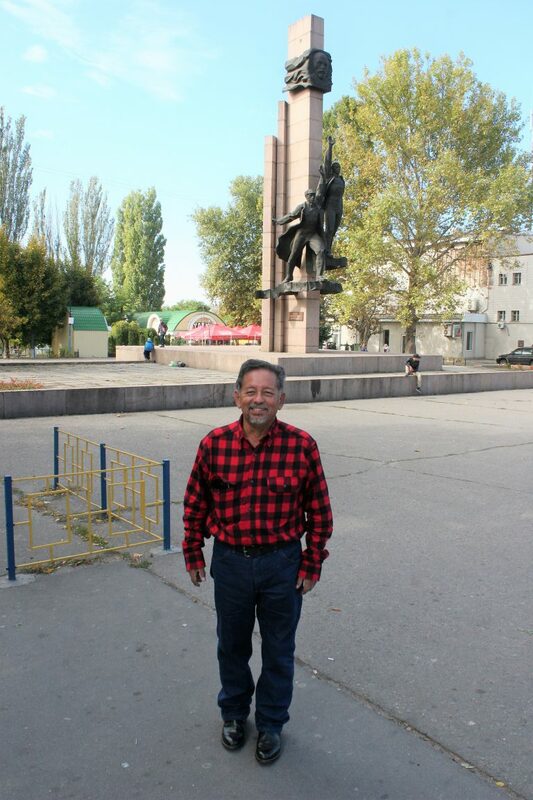 Recently our client Ramiro from Texas, the USA has visited Ukraine and our office in Mykolaiv city. It is not his first time in Ukraine. He feels well here and already got acquainted with nice local people. Ramiro actually arrived to Kiev but it was so nice of him to decide to come over to the office and meet out UBA Team. He said: “I just wanted to say Hello everyone. I missed you guys”. And it took him almost 10 hours by train to come over to one side. We appreciate him as a client a lot. When talking with Ramiro, it was great to see that he had joined the site couple years ago and he immediately used our site and services just as we propose to all our members. Ramiro always follows our news and updates.on Facebook and YouTube. We enjoyed our warm and friendly conversation and took photos together. It is so nice when a client feels at our office like at home. Our team respects and values each client. 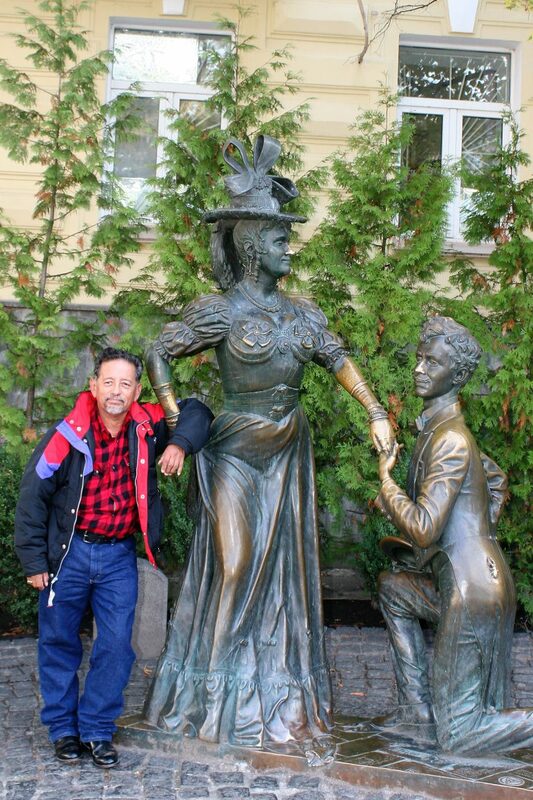 Ramiro enjoyed views in our city and all around Ukraine. However, he said that here are intelligent and well-educated people. 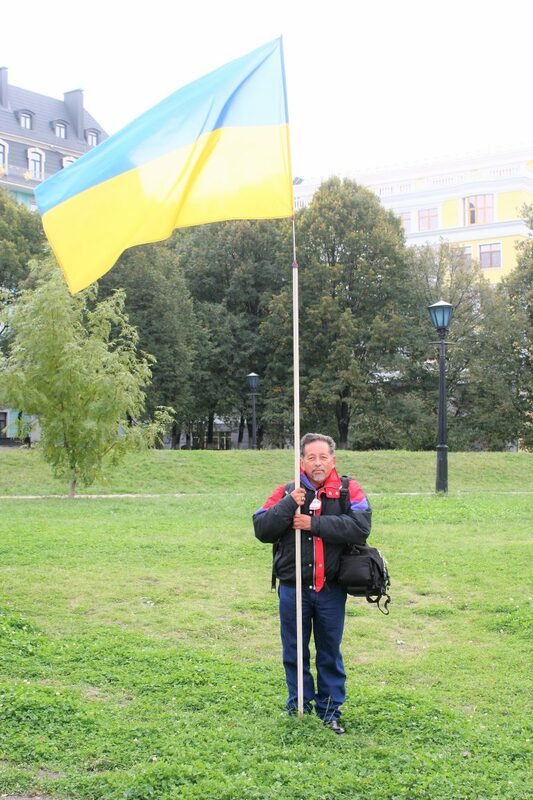 We are so happy to see his smile and know that he indeed likes Ukraine and local people. Also, we are happy to know that he got acquainted with a wonderful lady on our site. We hope their relationship will develop and turn into a real love. We are happy to support our clients and wish them all the best in their search. You are always welcomed to our office and friendly UBA Team. Our interview of Kenneth about his trip to Ukraine and the services of Ukraine Brides Agency! – Please, could you introduce yourself? K: My name is Kenneth. I’m from America. This is my 2nd time in Ukraine. – Have you liked this visit more than a previous one? K: Cannot say ‘cause all the places are different: every town, every village, every city, everything is different. 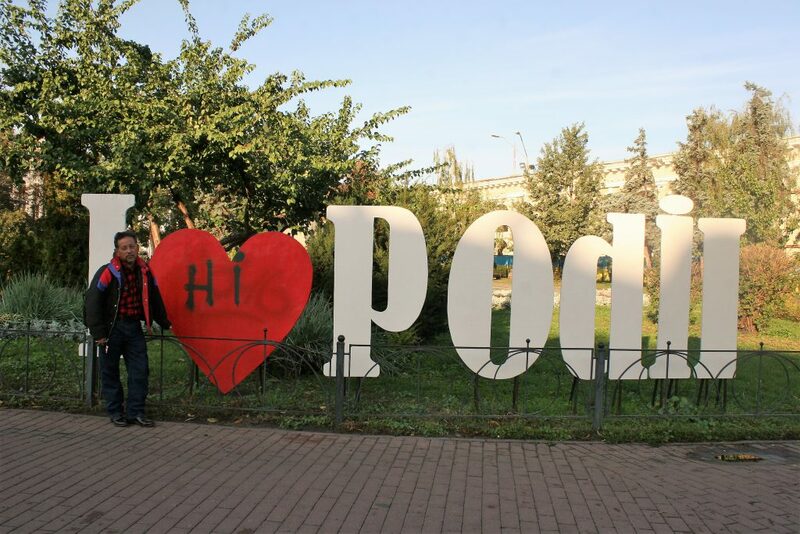 Poltava is just like my home town but looks a bit different. Kharkov is the size of Phoenix. Kiev is 10 times the size of Phoenix. Nikolaev is slightly bigger than my home town. So, all places are different. – How long have you been looking for a lady on our site? – Lots of our clients think it’s not that safe to come over Ukraine. What could you say about this? K: It’s safer here than in the States tho. – So, can you advise our clients to come over? K: Yeah, you got nothing to worry about. – Did you organize the tour to Ukraine by yourself or did you require any kind of our service? K: Yes, and No, because my lady cared about some things here and I requested the help of my friend. – And how was your trip in general? What about your flight? K: My flight was delayed in Germany but I dealt with it. – What do you think about our country in general? K: I feel here more comfortable than in any other country. – What could you say about our site? Why did you choose UBA? K: I chose this one because it is worthy to stop at. – Do you feel comfortable on our site? K: I used to it. So, I’m doing fine with it. – When you were communicating with the ladies on our site did you mostly use letters, text chat or video chat? K: Mostly, letters, but my lady wanted to see me, so we had a video-chat. – Could you, please, give an advice to our clients how they should act on the site to get success? K: I’d like to say “Just be yourself”. – How to choose the right lady? How did you choose? K: I had you guys helped. I can’t say it depends on each person. It’s individual. – What is the best age to create a family? K: I can’t answer this question because everybody is different. My partner had 15 years apart, my brother and his wife 25-27 years apart. – We usually advise for our couples to have not more than 15 years. K: Age is just a number. – Do you think this trip was successful for you? Do you like relationships with your lady? K: Yes, I like it. I’ve never been disappointed. – What do you think about Ukrainian ladies after the real meeting? K: That’s a fun question, coz I have met different ladies. They are nice, but too serious sometimes. Actually, people are different. – And what kind of tips would you like to give our men who are going to visit Ukraine? K: Do not be afraid to come over. All set here. Everything is fine. – Well, thank you for the Interview. It was great. This story is a real fairy tale! It shows that internet dating is really a great chance for foreign men and Ukrainian ladies to find each other and be happy. 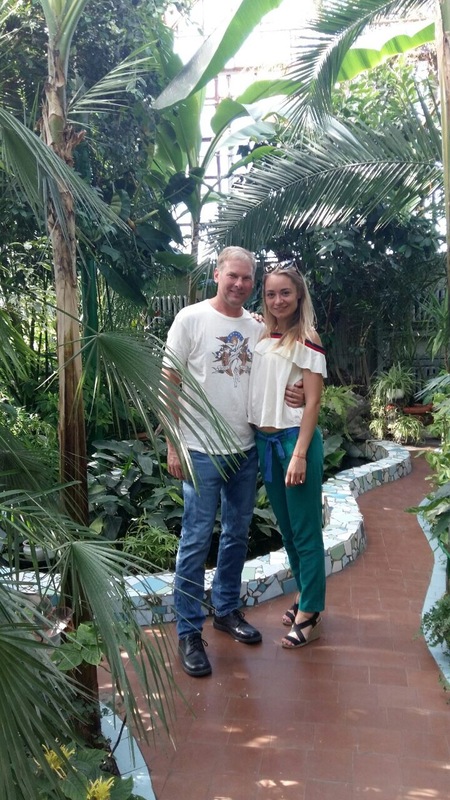 All team of UBA site and NOVA agency were witnesses of a beautiful love story and a wonderful meeting of two amazing people – Ukrainian girl Olga and American man William. Their story started with letters and videochats via the Ukraine Brides Agency site https://www.ukrainebridesagency.com/. Olga and Will even introduced their children to each other in the video chat! The way Will was showing his attraction and attention to Olga was really heart piercing. He takes care of Olga and her daughter like a real gentleman and his presents of 101 roses made her heart to beat faster!! Thousands of miles separated them but with every day they become closer and closer to each other. 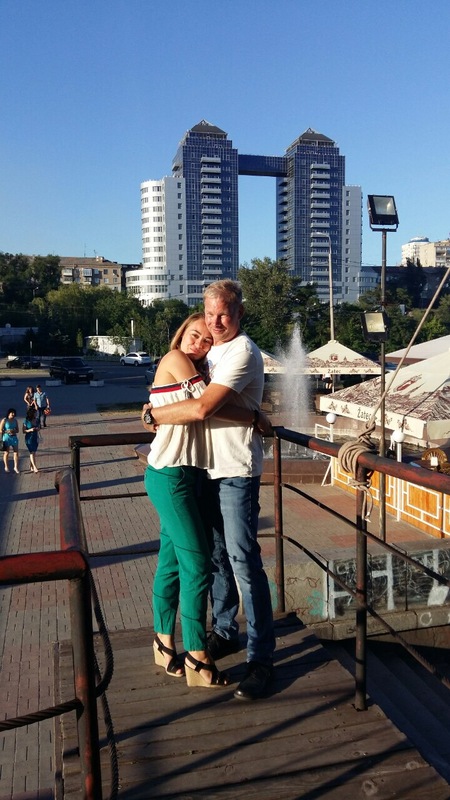 Will and Olga met at the beginning of summer 2017. It was wonderful time, Olga took days off to spent more time with a man she dreams about. 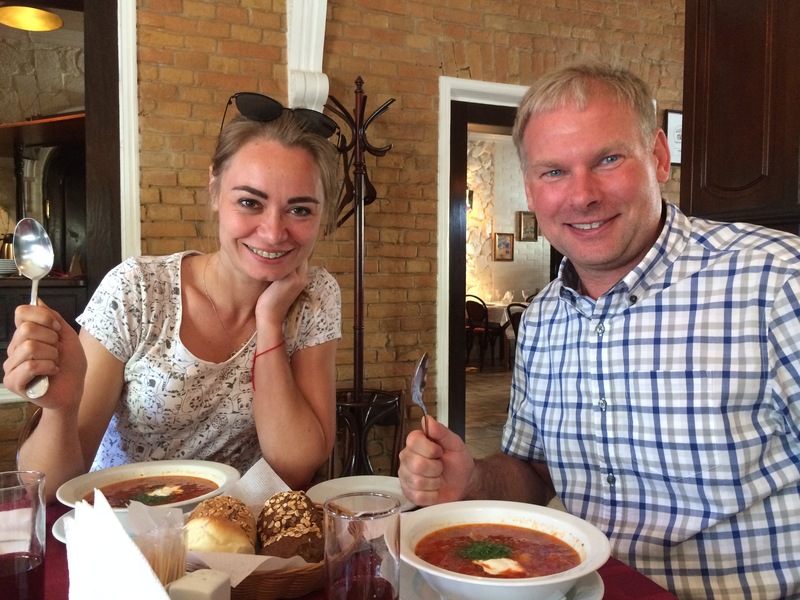 Will, Olga and her daughter had amazing time in Zaporozhye. It is so difficult to be apart for two loving people. So, in a month Will came back to Ukraine. His beloved lady was waiting for him and they spent an amazing weekend together after which Will proposed to Olga!!! Yes!!!! – It was her answer. The wedding ceremony is planned for this autumn. It is really a fairy tale because Olga waited for a man of her life for quite a while and she did not lose hope to meet him – her dream man! And Olga takes Will’s breath away. He had been waiting for a woman full of life – someone who sees life through the same lens, and he truly has found his second half. He adores Olga. We are delighted to share more great news with you! We have another blossoming internet marriage! Recently we have received a happy story about Beautiful lady Olga and handsome gentleman Bruno. They met each other on Ukraine Brides Agency in 2016 but it took a year for them to fall in love and understand how much they need each other as they went through difficulties and dealt with the problems of distance between them, language and culture. These problems are dismissed when love determines the true outcome. However, they worked on these and they made a serious decision which led them to the point of destiny. You never know where your special person is in this world. 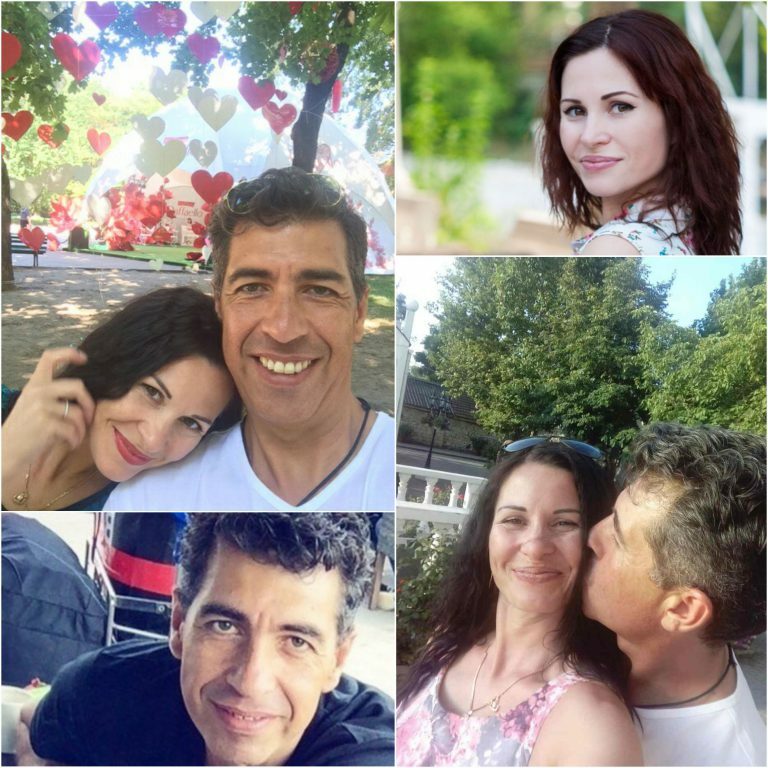 Olga and Bruno took a risk, they did their best to meet each other and found love. Guess what? Now they are engaged and we are looking forward for wedding photos! We all wish them prosperity in their family life, happiness, and blessing. We are very pleased that Bruno and Olga have shared their story for us all to enjoy. May this awesome couple be an inspiration for you in your search for love and happiness. Your perfect Ukrainian woman is waiting for you!